I would like to add a few thoughts about live v. distance education and the importance of an initial meeting. Why am I coming back to this topic? I have a few requests to provide a distance education. I would like to share my thoughts about the pros and cons of doing this. First of all, we are supposed to understand the importance of personal contact. Any message during the dialogue is bi-directional. It means we have an immediate response for the current message. In distance learning, this value can be diminished. Another important part of live dialogue is understanding valuable parts of our speech in the meaning of the words (vocabulary), rhythm, stress in a particular sentence, intonation, and body language which can be used to emphasize the meaning of our language. The same sentence can be a statement and question. These values are critical for both parties. 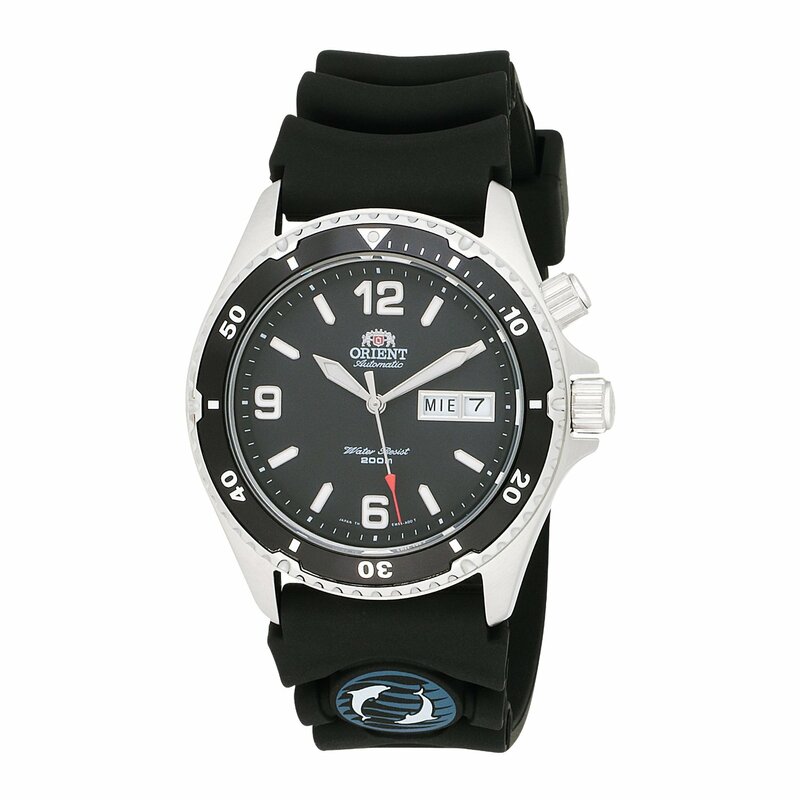 For the coach who can deliver his messages and for the athlete who can express his difficulties and troubled areas. It is very important before we will cure something, we should make sure we properly recognize the area of our concern. Instead of providing vague recommendations, we must identify the exact problem and make small a incision to place a new correct value. It’s up to you to choose the way enhance your performance, either by distance or by personal contact. The value of the initial session is critical for clarity of the understanding and future elevation in the score performance for motivated athletes. Please take responsibility to write in your shooting diary every practice session! Psychology in target shooting starts with it. Please do not miss it. 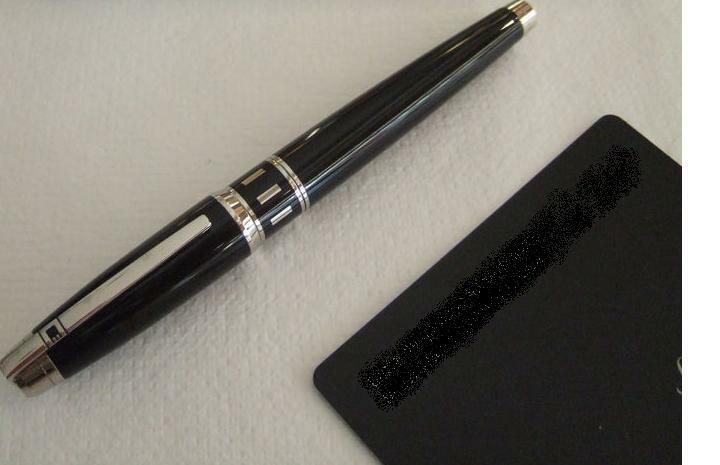 Handwriting is the route to your brain. Only 30 days left before the 30th Canadian Airgun Grand Prix starts. If you feel you need to set an appointment for a FREE evaluation of your performance, it is the time to take action. It’s extremely important to have your shooting glasses with a yellow filter in Toronto. Most likely, the firing line at the Doubletree International Plaza Hotel will not be fit to ISSF standards. You can use a polarized grey filter in your outdoor activities if it is too bright outside. Sometimes I use a green filter and a yellow filter in most indoor environments. The diaphragm will help you to position your head with a high level of consistency. The fourth benefit is if you have prescription glasses, you can order a special prescription lens for your frame from any optometrist. The importance of the first quote by the great Canadian hockey player for Olympic style target shooting is the same as for any successful hockey player. You must think about what should be accomplished to reach your desired score performance which can be represented with as a certain number, such as 590 or 595 in AP. Just practicing will not move you any further above your average score as well as investing in new tools (pistols). It is not the best strategy for you score development. I can compare this conversation as hockey players can discuss the newest model of hockey sticks and enjoy the balance and weight of the newest hockey stick models. See you in Toronto, February 2012. What Is the Primary Cause of Your Stress? Not knowing and having the undeveloped ability of how to hit “10” each time when you raise your Olympic style pistol. Isn’t this it? Imagine yourself in a situation when you have to take the final exam and you knew all the answers to all the questions. What will be your stress level? Is it possible to feel different at this time before the exam? Why don’t you try to do something different at this time? Take a different approach. Get yourself prepared. Take “Perfect Single Shot Development Class” today to stop tomorrow’s worries! (NEW in 2012) Bonus item: you will receive a cue of “How to cope with stress during the match” after the successful development of all necessary skills to perform 565. Offer expires by March 15,2012. You can jump to my next program: “Occupy the National Final in your own country”. I would like to offer an unlimited time frame of my support for ISSF (Olympic style qualified athletes in the slow fire program AP) to reach level 565 after the initial two day training: “Perfect single shot development class”™. International students welcome. Selection criteria is: one qualified athlete for one country. I am offering a NEW 2012 format for the “Perfect Single Shot Development Class ™” for each individual who will take this class after January 2012. I will provide supervision and all necessary monitoring for practice activities after the successful accomplishment of this class for the six following months. I am expecting a score elevation up to 565 to 570 in AP. Anyone who can reach this level in three months and continue to perform at this level and reach any National Level Final will receive a professional grade automatic dive watch (Specially Engraved) as a contribution for a successful performance from Midwest Academy Consulting Group. The offer is valid from January 2012 to May 2012. Please contact me by email for details if you are interested to participate in this endeavor. Today, I would like to share some thoughts related to the subject of the psychology of this sport. Very often, I see discussions with people who are trying to stress attention about psychology without paying any consideration to current score performance. I shared my thoughts earlier about the importance of strong knowledge and the skills to perform a “Perfect Single Shot”, which I have separated as a special topic to my students. The second important part is the Structure of your training routine. There are many points of attention after you have accomplished the initial two day training. Without practicing your new knowledge with supervision, you can lose some important elements of your development. This is why the third element as Support or supervision became a vital part of your successful development. After the successful accomplishment of those three elements, you will be able to produce a score of 565 to 570 in AP with strong confidence. When those numbers will be achieved, this is the time to engage in the psychological game. This is my outline for current and future students and I would like to remind everyone the next seminar will be available in March, 2012. The thing about psychology and your particular level of score performance, the lower your score performance level is, the more stressful your performance will be and vice versa. The other issue is if your score is less than 565-570, it represents a certain percentage of mistakes made on a technical level (System, Strategy, and Structure). What we are doing right now with you is taking your performance up to the level where you will not struggle with fundamentals any longer but will be open to deal with the real psychology game (how to win the game and how to perform at the same level as your practice score is). Let’s take a different example. Let’s talk about a simple copper penny. If I will tell you a simple cooper penny can bring you $20,000.00-$80,000.00, will you start to pay attention to your pocket change from day you gain new information about the same subject which you held in your hands for the whole the time? 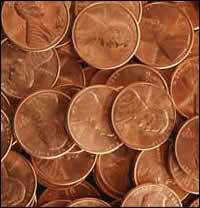 28 copper pennies have not surfaced yet! It does not take too long to check the date on it if you know what you are looking for. I will give you a hint; it a copper penny made in 1943. Why did I bring up this subject? To make a point of how we all act based on information available to us at the current level. If we will gain a different set of knowledge, we can produce a different result. Since our main topic is Olympic style target shooting, I can mention a similar conclusion. Your performance is a result of your current set of knowledge. If you gain this set of knowledge from the source of all hobby shooters gathered around, do not expect your performance will shine someday. The other way is to start your own research and to use the try/error method, if you have time. Another option is to simply go to someone who “KNOWs HOW” to do it in the most effective way in a short period of time. Do your own research if your own performance matters to you. By the way, do not forget to inspect your pocket change. You may find this lucky copper penny. You will receive new information about the same subject you were connected for the last 20 to 40 years. Yes, you are correct; it is your money. But if you live long enough in the U.S. you may noticed the same pocket change looks different in our days. It appears similar but does not contain the same amount of silver as it used to be until 1965. 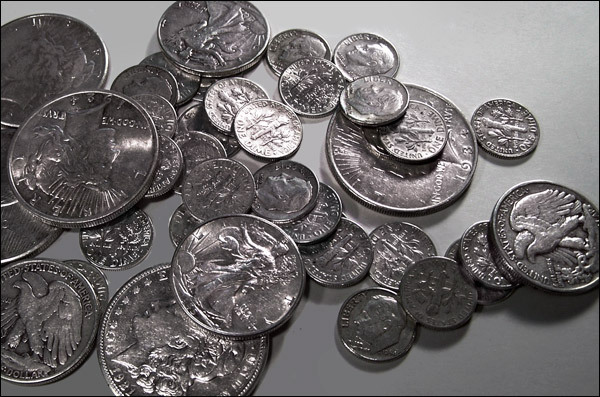 All dimes, quarters, half dollars and dollar coins used to be 90% silver. Today, if you have saved pocket change from the year when I was born you can get paid for a single coin (Morgan dollar) only by the amount of silver it contains. The recent marker value of silver is around $27.00 to $30.00 U.S. dollars per troy ounce ( 1 troy ounce = 31.1034768 grams). What do you think about it NOW? You will probably pay attention for it from this moment! I’m not done yet with my story. Do you have your own story to tell about lucky penny? What makes a penny lucky?